Donita grew up in Pittsylvania County, Virginia. 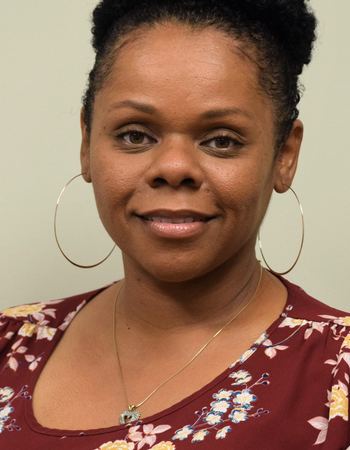 Prior to her current career as the medication assistance coordinator at Caswell Family Medical Center, she worked at a state mental health facility in Danville. When she is not caring for the community, she is caring for her children, crafting, gardening, and squeezing in some travel time when she can.